The Alpha Foundation for the Improvement of Mine Safety and Health, Inc. (Foundation) was established as part of a Non-Prosecution Agreement (Agreement) entered in December 2011 by the United States Attorney’s Office for the Southern District of West Virginia, the United States Department of Justice and Alpha Natural Resources, Inc. (”Alpha”) and Alpha Appalachia Holdings, Inc. This Agreement was related to the explosion at Upper Big Branch Mine, an underground coal mine owned by Performance Coal Company, a former affiliate of Massey Energy Company, which Alpha acquired in June 2011, over a year following the UBB explosion. 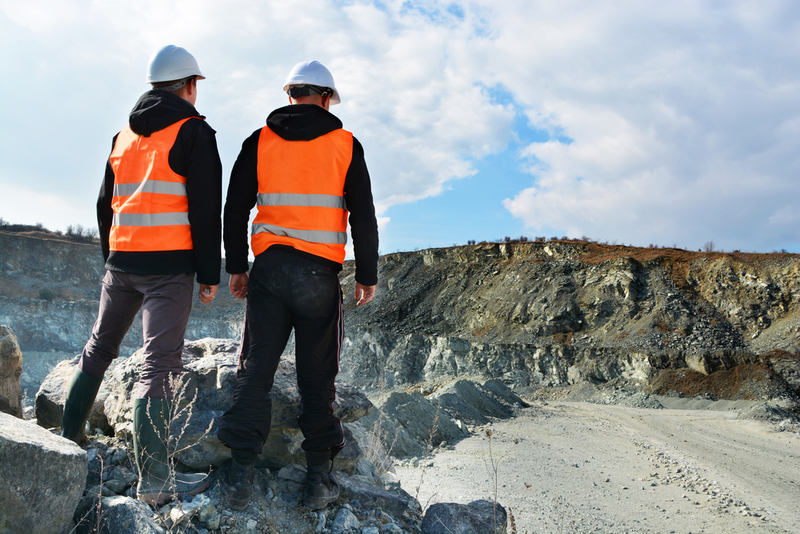 Pursuant to that agreement, Alpha agreed to establish a trust to fund projects designed to improve mine health and safety by providing $48,000,000 into the trust. Mission: To improve mine health and safety through funding research and development projects by qualified academic institutions and other not-for-profit organizations. Vision: To enable miners in the future to be free of work-related injury or disease by the implementation of the results of the projects funded by the Foundation and undertaken by the best researchers from any discipline that can contribute. The Foundation seeks participation from outstanding researchers and organizations to propose and carry out projects that explore innovative ideas and concepts, complement existing research efforts and address knowledge gaps in mine safety and health research with a particular focus on outputs that can be applied in real-world settings. We also encourage engagement of mining companies to be aware of and utilize the outputs of our grant program. The Alpha Foundation Board of Directors is comprised of three individuals with deep and varied expertise in mining safety and health issues. The Foundation is supported by a highly qualified staff team that serves the Board and grantees. The Foundation regularly shares its activities and progress through periodic reports as well as presentations and publications. See the Foundation Reports page for further details.